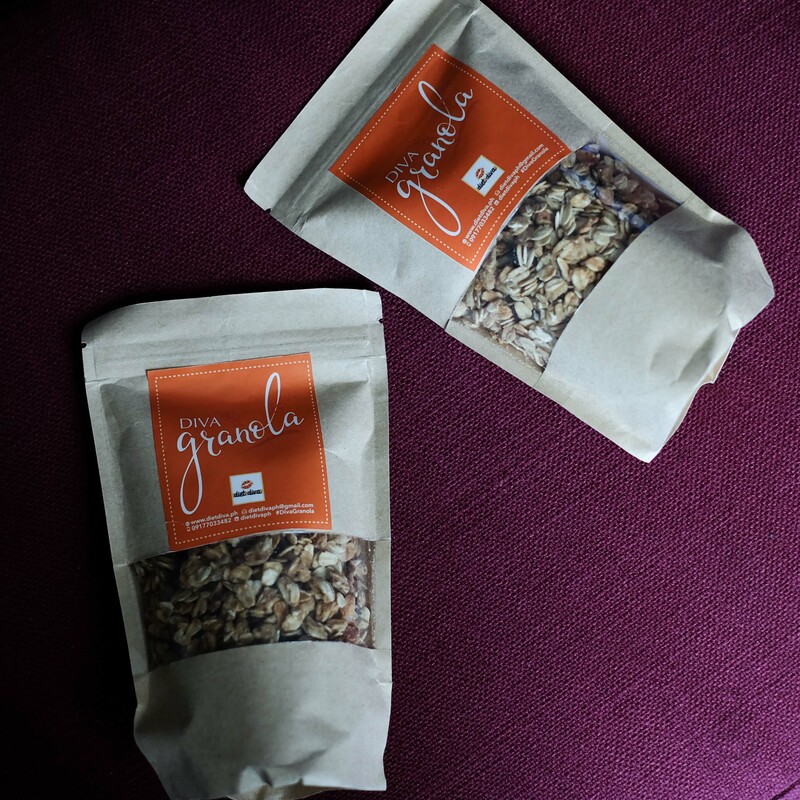 Basic granola that you can customise according to your liking. Add fruits, yogurt or make sprinkle on your smoothie bowl. However you want it, go ahead and have it. Order through www.dietdiva.ph. Craving for chocolate? 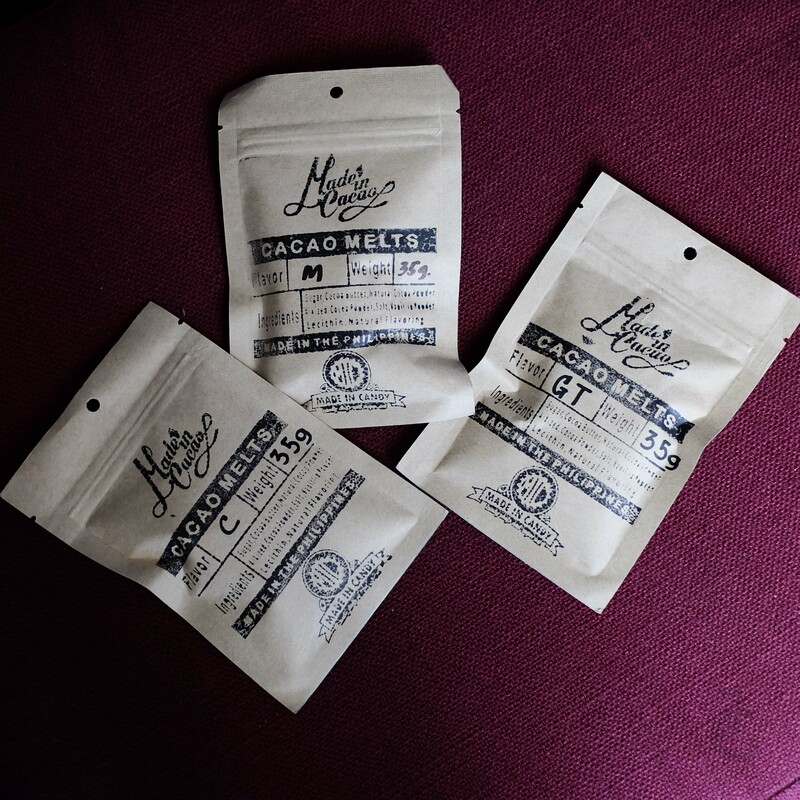 Go for these cacao melts! They have it in peppermint, coffee or green tea. 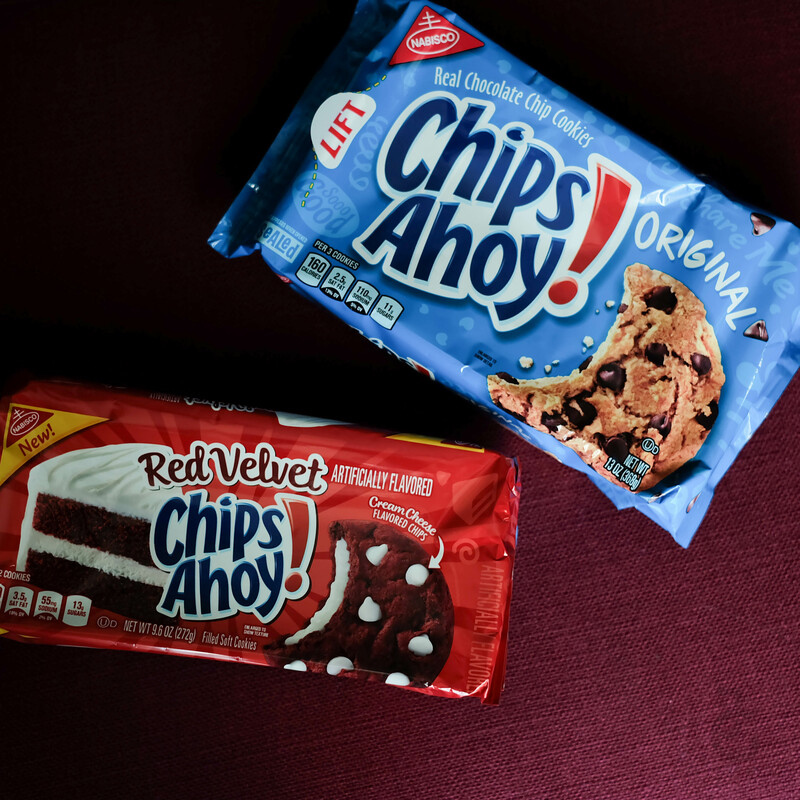 You can still get these at all Made In Candy stores–Megamall, Powerplant Mall, Alabang Town Centre, Glorietta 4, and SM Mall of Asia. Serial snacker? 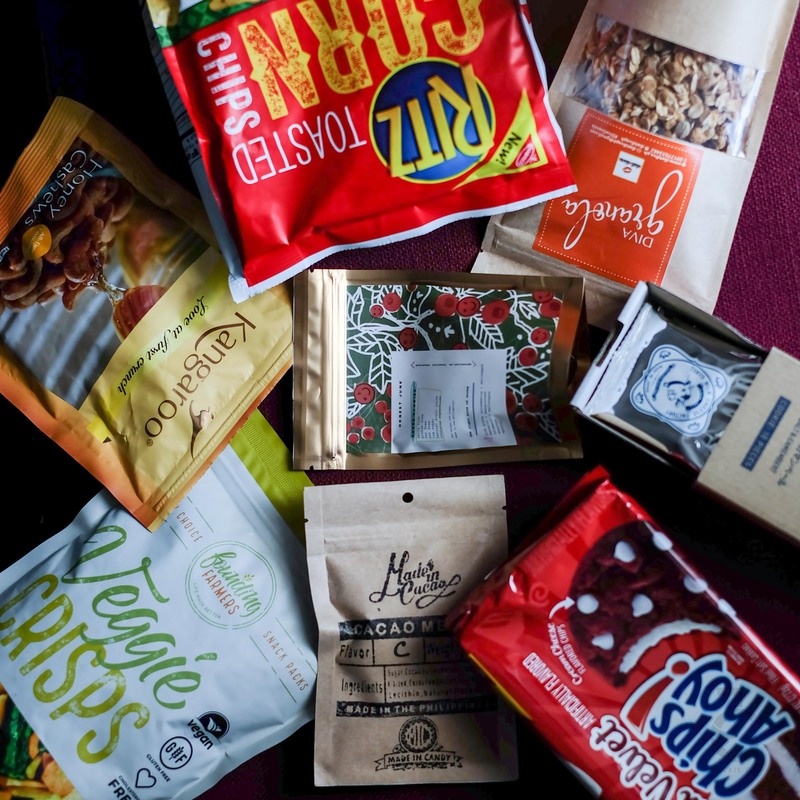 Opt for Founding Farmers Veggie Crisps. 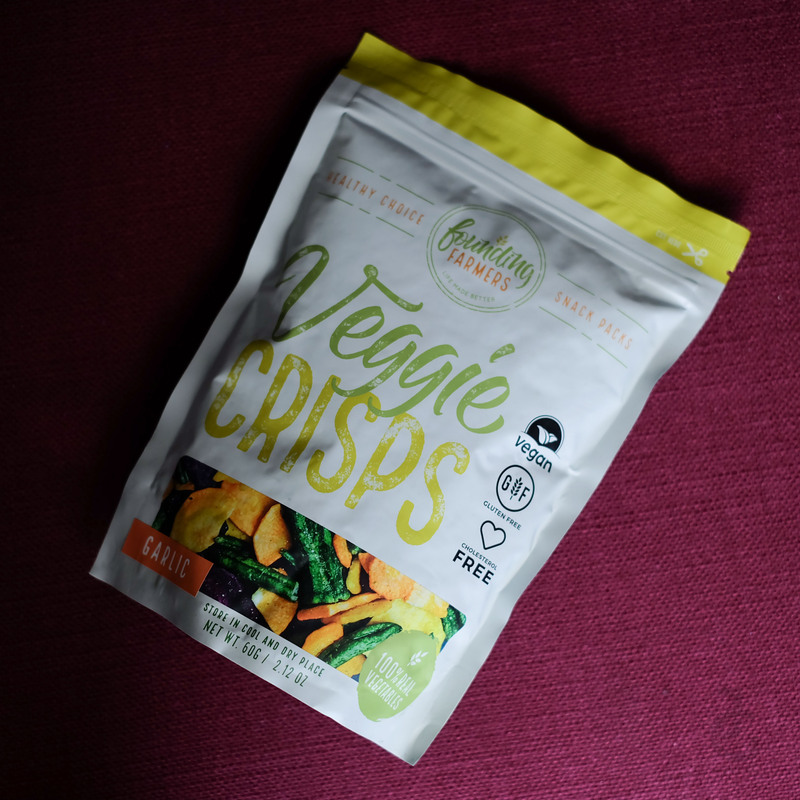 You’re literally eating veggies but in all honesty they taste quite like your usual crispy potato snack. Choose between salted and garlic flavor. 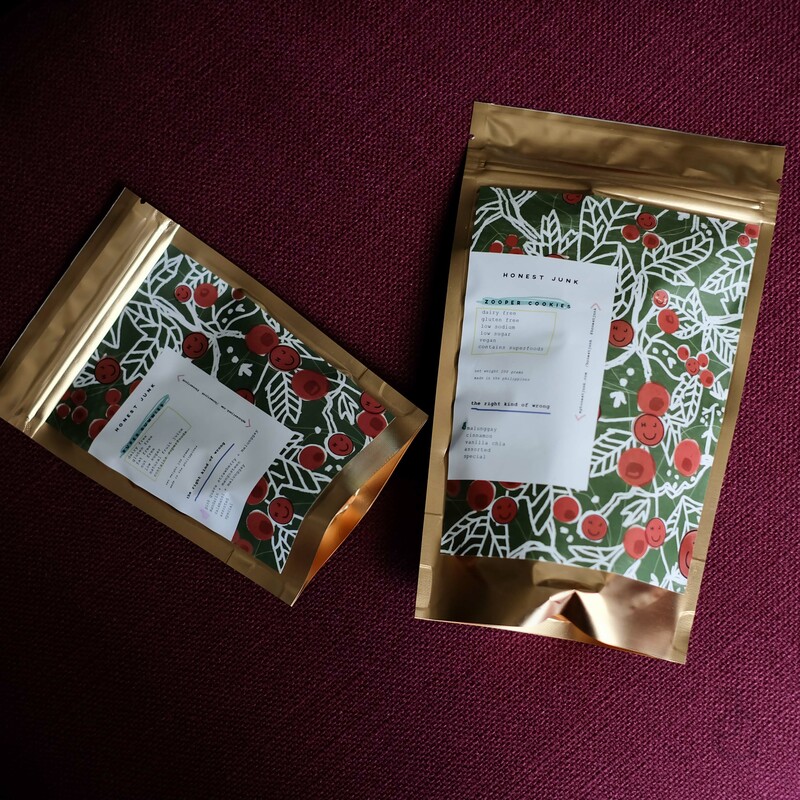 Order through The Honest Crop. Nuts are always a good snack. 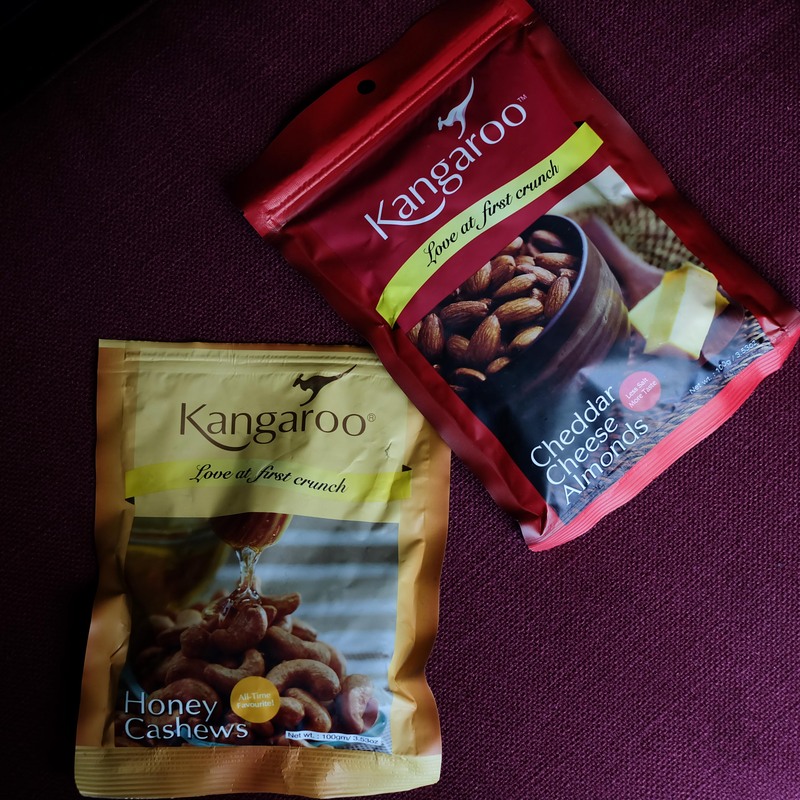 Gone are the days when nuts are just plain an boring, Kangaroo offers different kinds of nuts with different flavors! You can get these at leading supermarkets. 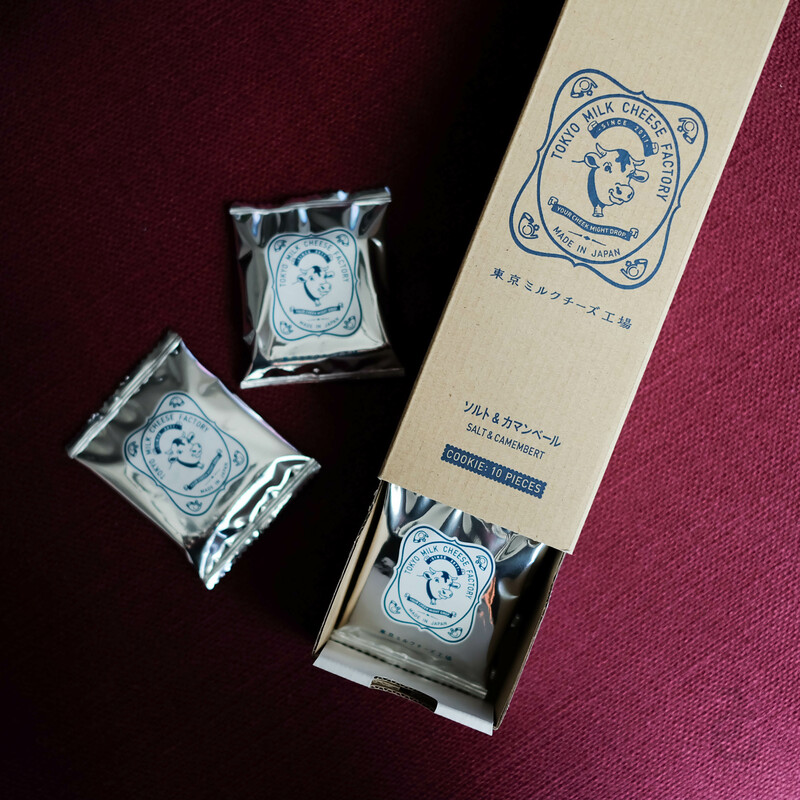 The famous Tokyo Milk Cheese Factory biscuit is now available here in Manila. A box of 10 is highly addictive and each variant (three available) has something delicious to offer. I initially bought one each but managed to finish the other two boxes even before taking a photo. Hahaha! #serialsnackerproblems You can get these at Tokyo Milk Cheese Factory stores in Fashion Hall, SM Megamall and Greenbelt 5. Always a favorite of our family! 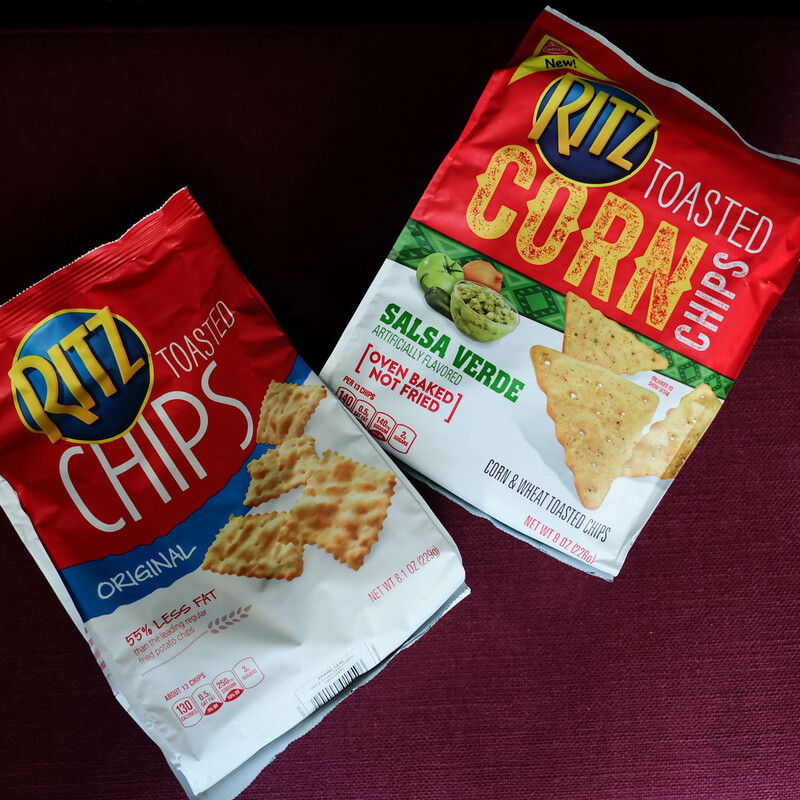 Ritz Toasted Chips comes in sour cream, cheddar cheese, original and salsa verde! It’s the snack I attack whenever I’m craving for something salty. Ritz Toasted Chips are available at leading supermarkets nationwide.